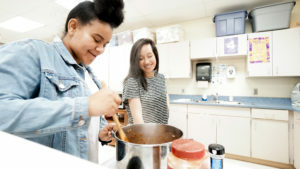 A buzz of excitement fills a classroom at Brooklyn Park High School in Minnesota as a group of students gather after school for an innovative cooking class. 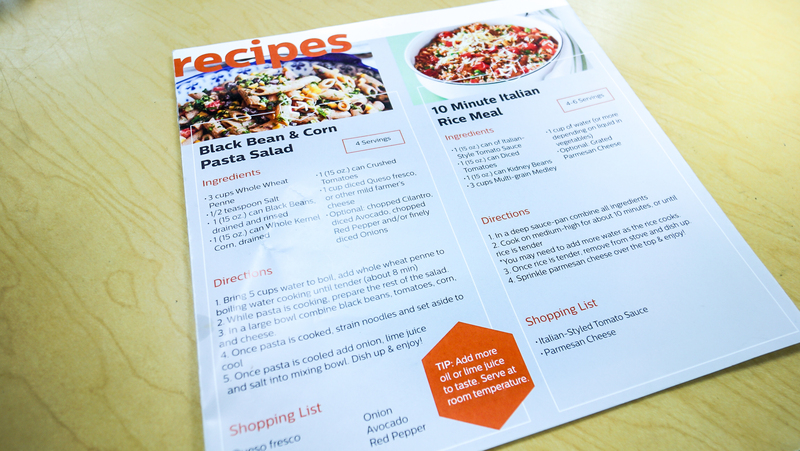 Focusing on the importance of nutrition, they’re learning to cook healthy meals for themselves and their families using MATTERbox recipes and ingredients. 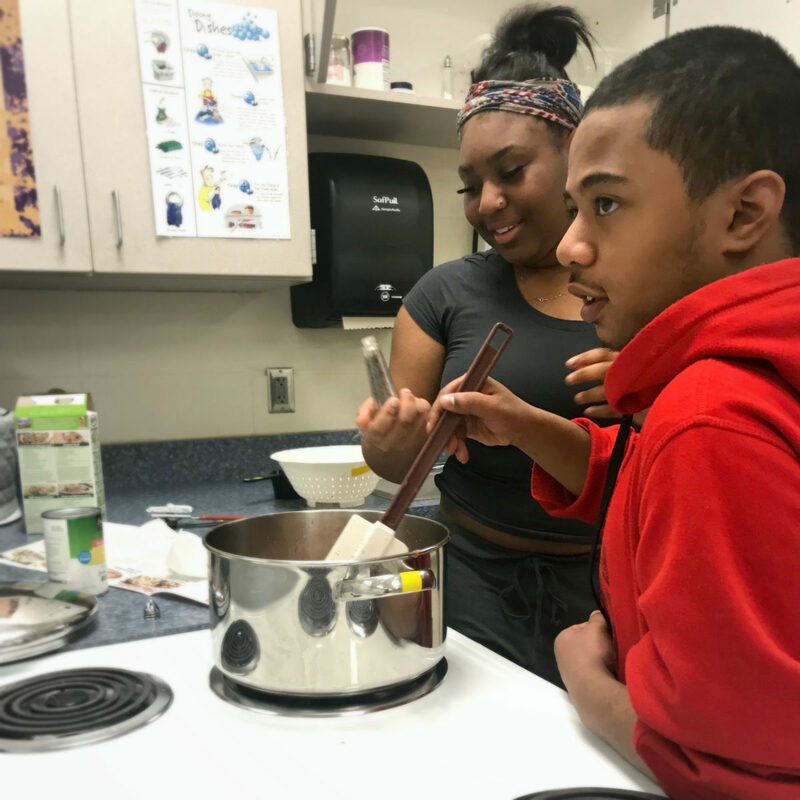 For these students, the knowledge and skills they gain in this class have the potential to change their lives as they experience how a healthy diet can be easy and delicious. 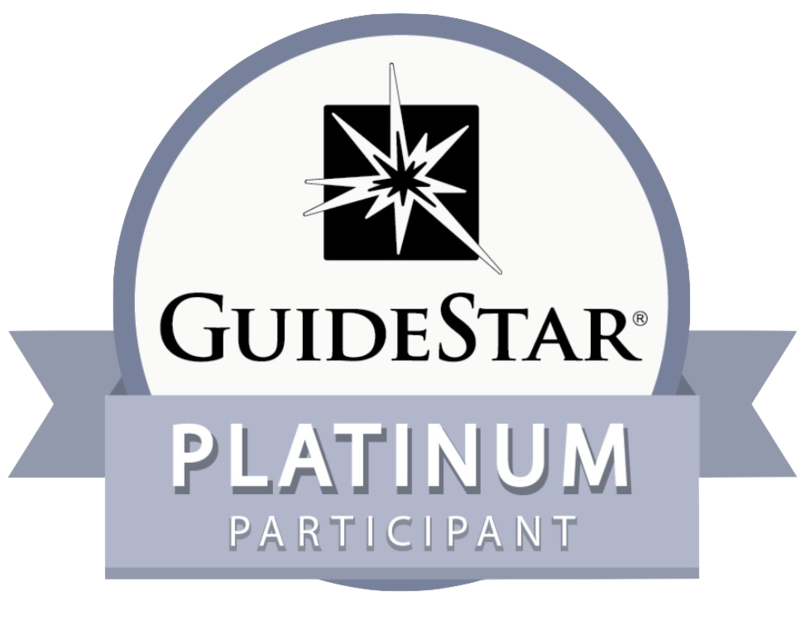 The class was born from the united effort of a small group of dedicated people from diverse backgrounds who came together out of a shared concern for the health and nutrition of youth in Minnesota. Each leveraged their unique resources and together they created a sustainable and replicable pathway to affect healthy change for some of Minnesota’s most at-risk youth. This is but one story of impact from the last three years when MATTER set out with the goal of expanding access to health for 10 million people worldwide. As this three-year strategic initiative comes to a close at the end of December, MATTERnation will have surpassed this goal by reaching more than 11 million people. As with all our projects, they begin when someone has a seed of an idea, and through collaboration with others, grows their idea into a tangible reality. For the project at Brooklyn Park High School, that person was Jamie Yanisch, Global Community Relations with Boston Scientific. 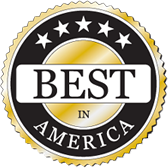 As one of our distinguished Companies That MATTER, Boston Scientific is a strong supporter of community health initiatives. 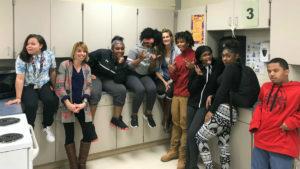 Having decided to focus a new initiative in Brooklyn Park High School, Jamie reached out to MATTER who connected her with Steve Thompson, director of 21st Century Community Learning Centers, a federally funded after school program focusing on core academic subjects as well as enrichment activities. Erica Koch of Timber Bay Mentors, a student outreach program in the school, was then brought in to facilitate the program. Coming alongside her for the development of curriculum and content was MATTER team member, Karen Manikowski. The first session of classes was held in the fall of 2017 and was a hit. In five short weeks, students with little previous experience in the kitchen were confidently measuring, mixing, chopping, and sautéing. Most importantly, they had learned the value of a nutritious diet, and the skills to cook healthy food at home. “I love seeing kids shine in the kitchen as they are empowered to make better food choices! Kids walk away from our class happy, full and pretty proud that they tried something new that was ‘healthy,’ and actually liked it!” Erica Koch, TimberBay Mentors. This is but one of a myriad of stories of collaborative impact over the last three years. In these last weeks of December, we’re raising $50,000 to impact 50,000 more lives before the end of the year. With your help, MATTERnation can make even greater impact. Every $1 donated gives the gift of health and hope to someone who needs it most. Will you join us in this amazing collaborative impact that is truly changing lives? Please donate today. From all of us here at MATTER, we thank you for being an important part of MATTERnation and wish you and yours a very happy Holiday Season!